Veneers can give a beautifully dramatic change to your smile quickly, easily and without injections! Ever wonder how Hollywood stars get their perfect smiles? Veneers are how! Dental veneers give you a perfect tooth shape and color by hiding your natural teeth behind a very thin layer of customized, bonded porcelain. 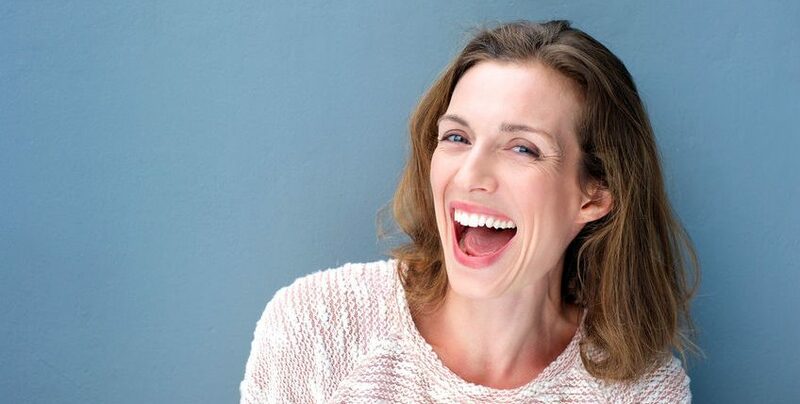 In this way, veneers can be used to permanently fix or change chipped, uneven, misshapen or discolored teeth to create a beautiful smile in only 2 visits! 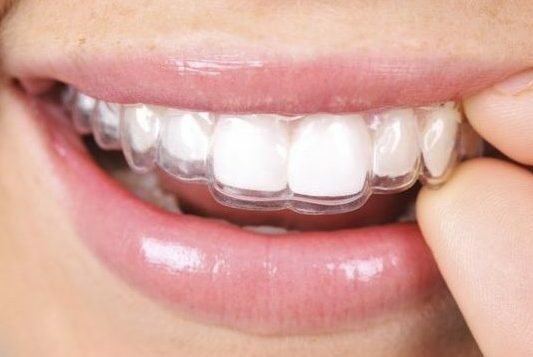 Dental veneers are a form of cosmetic dentistry in which a shell or layer of tooth-colored porcelain is placed over the surfaces of your teeth to correct worn tooth enamel, uneven tooth alignment, spacing, discoloration, chips or cracks. 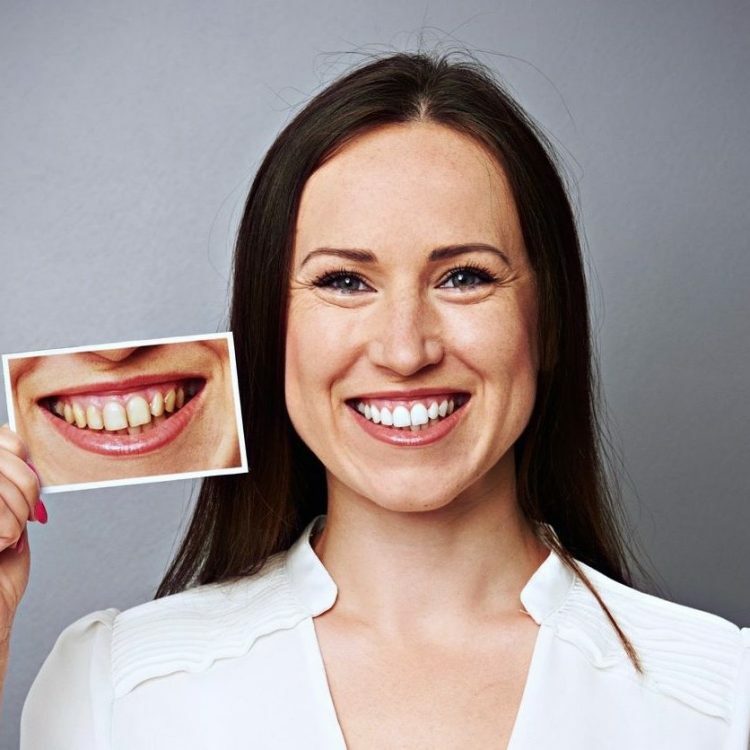 Dental veneers offer the option to create a bright, white smile with beautifully aligned, perfectly shaped teeth, however they also protect the surface of damaged teeth and can eliminate the need for more invasive treatments. Veneers are durable, provide an improved smile appearance, and require little-to-no removal of tooth structure when compared to crowns. Usually six or eight teeth are prepared at a time in order to redesign your smile in a quick and non-invasive way. That’s right, no injections needed! During the consultation appointment, you and Dr. Semidey will discuss what your esthetic goals are and certain records such as impressions and photos will be taken. The procedure requires two appointments. During the first appointment, your teeth will be prepared for the veneers along with placing temporary ones. Approximately two weeks later, your permanent veneers will be cemented in place for a perfect fit and appearance.